We are glad to appoint Mr. Jussi Ojanen, (M.Sc., Tech. ), as Kiwa Inspecta Finland Country Manager starting from March 11th, 2019. Jussi is an experienced international business leader. In earlier business life Jussi has acted in different roles in companies focusing especially in the energy sector. He last acted as CEO of Naps Solar Oy and CEO of Adven Oy. He has also been a director of the management consulting business within energy sector in Pöyry Oyj and director in Fortum Power & Heat Oy. Jussi is 46 years old and lives with his three children family in Helsinki. ”We are delighted to have Jussi as a member of the Kiwa Inspecta team. His versatile experience within Kiwa Inspecta’s client segments, strong commercial skills with coaching and people focused leadership style are definite advantages in his new role”, says Mr. Topi Saarenhovi, Executive Vice President of Asset Health Service Line. ”I have had the opportunity to get to know Kiwa Inspecta and its services from the client’s perspective in my previous positions. Kiwa Inspecta is a strong, well-recognized company, which success is based on high-level professionals. 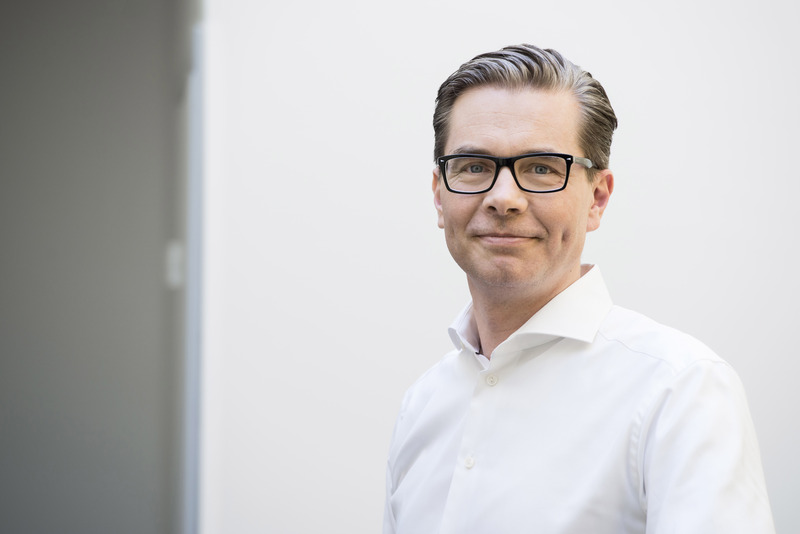 I am eager to join the team and to contribute to a strong growth together with the entire Kiwa Inspecta family”, describes Jussi Ojanen. Please join us in wishing Jussi success in his new role at Kiwa.